Hello friends, I have a problem with RAR file! When I looked inside the archive with WinRAR I received an error message: file corrupted, bad header. Therefore, to overcome from this issue i tried several utilities to extract the files but no use. Now I am feeling helpless, so please can anyone advice me the solution to repair my RAR file. Any help will be appreciated! Thank you very much. Don't get tensed! 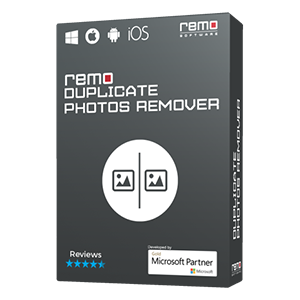 It's look like a big issue but in reality it is just a small problem and can be resolved instantly by taking help from best file fixer software like "Remo Repair RAR". Before understanding the complete repair process, you need to know some common reasons through which RAR file get damaged \ corrupted. These scenarios will help you to be more careful while using RAR file next time. Virus Infection: If the RAR file is infected with severe viruses (Trojan, Malware, Spyware, Adware), then these viruses may damage RAR file header and leads to inaccessible state. Download Process Interruption or Incomplete Download: While downloading RAR file if power fails in between the process or if server does down, then there could be chance of getting RAR file damage. CRC Error: Generally, this error message occurs when checksum codes of RAR archives differs from each other during the process of unzipping. Other Reasons: Windows registry corruption, inappropriate compression method, changes in file extension, application failure, transmission error, partial download, header corruption, etc. Whatsoever might be the reason behind RAR file damage, you are incapable to make any operations onto it. 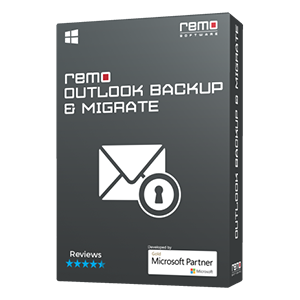 Therefore, to resolve damaged RAR file problem, the simple method is Remo Repair RAR software. By making use of this software you can repair corrupted RAR file having size of 4 GB or more with few clicks of mouse. This is read only software that does not alter the original contents of file during repair process. Even a novice user can repair damage RAR file in their system without taking help from others because of its intuitive and easy to use interface. 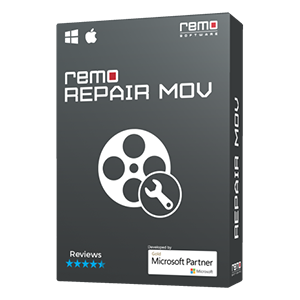 By making use of this utility, you can repair damage RAR file on all versions of Windows operating system (Windows XP, Windows 8, Windows Vista, Windows Server 2003, 2008 and Windows 7, etc). With the aid of this software, you can also repair password protected RAR archives within matter of minutes. It is designed with dominant algorithms to scan and repair brutally damaged RAR Files on computers, external hard drive, USB drive, FireWire drive, pen drive, MMC, etc. 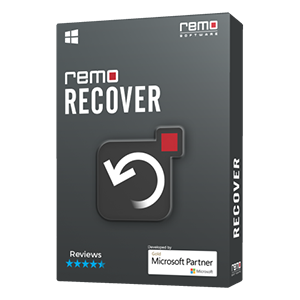 Initially download and install trial Version of Remo Repair RAR on your system to check its efficiency. Launch the application, Browse and set the path of the damage RAR file and click "Repair" option. The software scans the corrupt file in few seconds and displays the files compressed in the RAR file. The files can be previewed before you activate the software. Thus you get to see the results before you actually buy it. "Save Repaired File" option will be enabled once the software is activated. Using this option, you can save your repaired file on desired location by specifying the path to save.